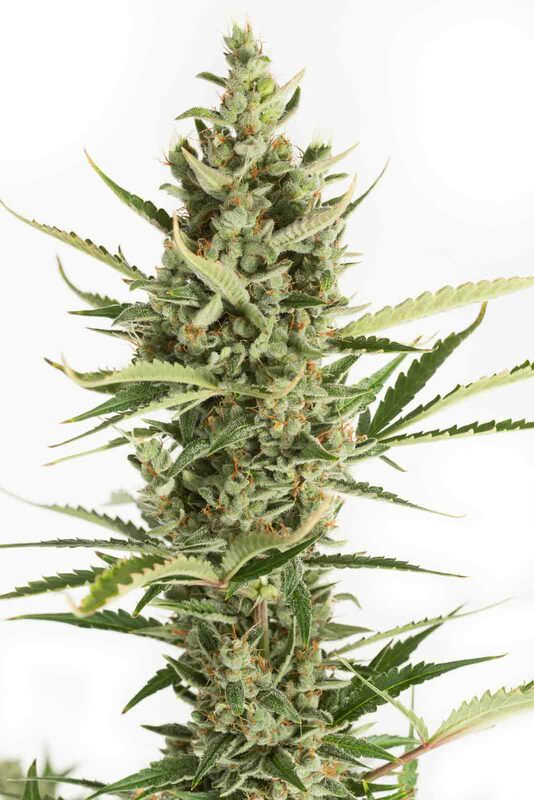 Amnesia XXL Autoflowering is a cannabis seed that fills the team of Dinafem Seeds with pride. Why? Because this 3rd generation marijuana strain will scupper all prejudices normally held about autoflowering genetics. She's amazingly productive and her THC content and taste are exactly what we'd expect from such a legendary lineage. Born from an Original Amnesia and an Original Amnesia Autoflowering, Amnesia XXL Autoflowering is a clearly sativa-dominant plant that will bring joy to all those who love going through highly creative psychedelic experiences ushered in by typically Haze flavours.